Practice makes perfect! From first day of internship, I started to learn the knowledge about the embedded system. After more than 5 years of acquiring knowledge in college, I f felt completely like practising what I have learned and luckily I got a chance to learn and practice the skills. From May 10th to July 15th, I learned the project about Cortex M4 processor and Free real time operation system, and the knowledge of this area deeply helped me to understand embedded system and laid the foundation for my further study. After that, I also learned some modules of GPIO, PWM and TRNG, those project teach me how to design the driver and API, and what we should do if some problem occurs. And I think these kind of knowledge will benefit me for a long time. Now, I have become to deal with some issue and reviewed some code of embedded system. And I think this is inseparable with what my colleague teach me when I start to learn the knowledge about this area, they are the guide for me and teach me how to analyze issues and hoe to solve the problems. At the same time, I felt the harmonious atmosphere of MediaTek, this is a feeling that is different from other place. Everyone keeps good communication with others and we will help each other no matter what kind of situation you are. And I think this is great for a worker. During the days I spent on study new knowledge and learn the foundation of embedded system, I feel that I really love to work on this area and I am willing to keep in this industry for a long time. 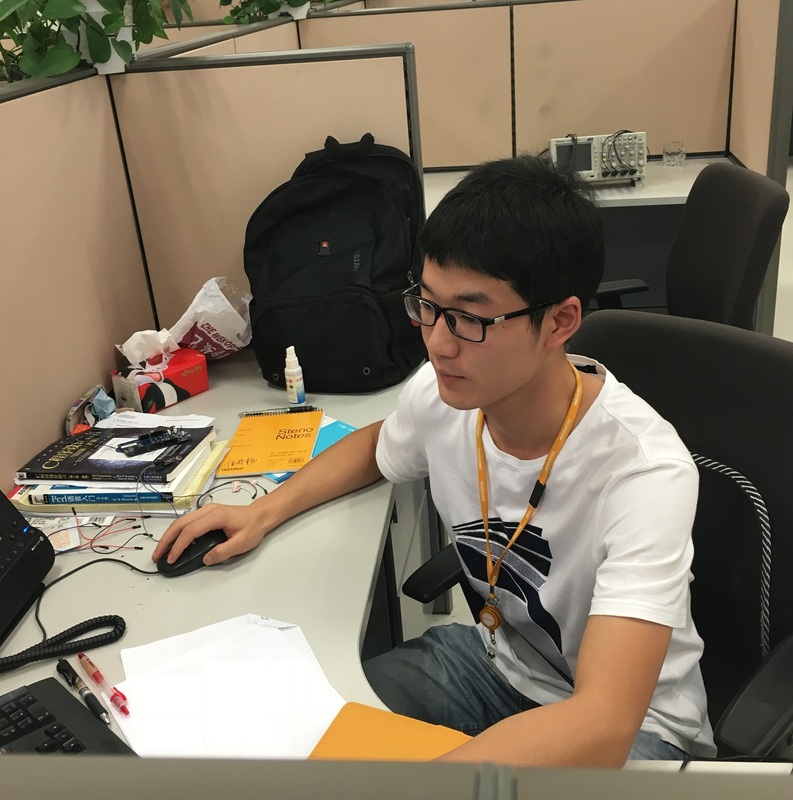 Therefore, I would like to stay in MediaTek after my internship if there has any chance. At last, I am very grateful to mentors, advisers, and the peers, they are not only the guide for my work, but also teach me how to think and solve problems; I am very lucky to work during these days, and I hope we can keep fitting for the rest of time. Thank you!